Making the decision to add a new structure to your property is a big deal. We get that. That’s why the team at DC Structures is committed to your satisfaction at every step of the way. DC Structures is a nationwide leader in pre-engineered materials packages, selling America’s best and most complete line of post and beam building kits. 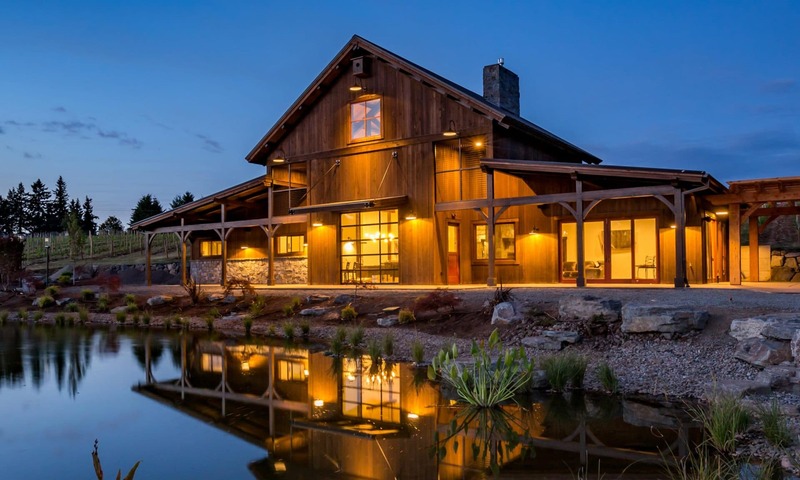 Whether you’re looking for a horse barn, an event venue for your business or a one-of-a-kind barn house to call home, DC Structures will work with you to find a solution that meets your needs. What sets us apart from the competition is our penchant for quality—be it the quality of the materials we source or the quality of service we offer our clients. This is a big milestone for you, and we are confident we’re the right barn kit company for the job. At DC Structures, you’ll work with one design specialist to guide you through the entire process. There’s no high-pressure sales tactics or upselling here. Our streamlined kit design and delivery process was created with one goal: your complete satisfaction. Your happiness is our priority. What dream would you like to build? Take a look at our project gallery and imagine the possibilities for your own structure! Start planning the barn of your dreams with the latest DC Structures product catalog, containing loads of information on pricing, materials, options and upgrades, photos, videos and more.